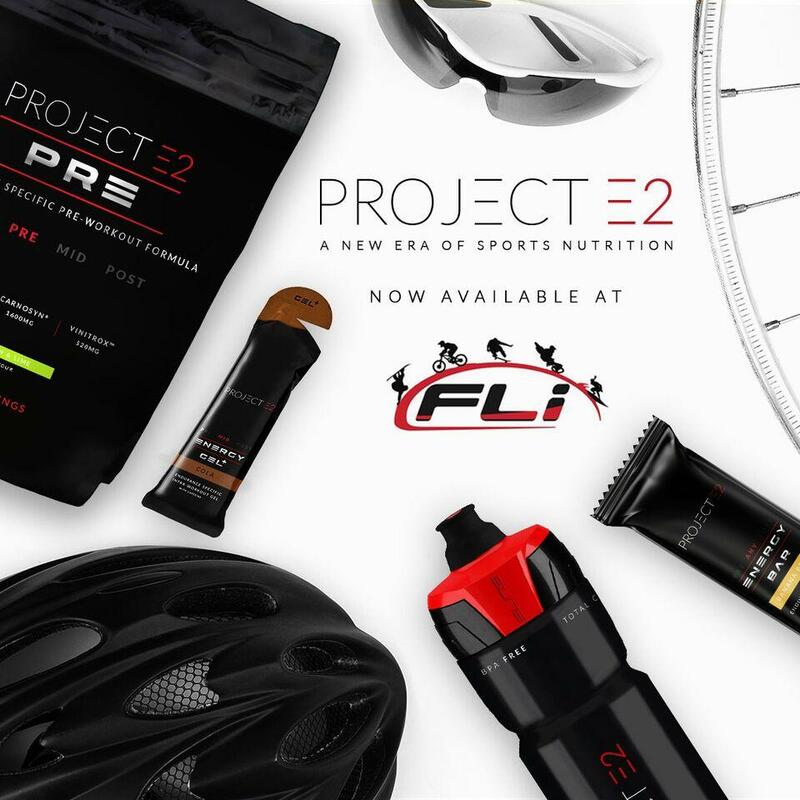 Project E2 is the new name for the endurance sport side of the CNP brand. Many of you will remember CNP from their days sponsoring SKY and British Cycling recently. It has been separated to offer a clearer brand image that isn't confused with the body building side of the brand and is relaunching now. FLi are working as the sales team for this new project, and we're ready to accept applications from dealers right across the UK. If you would like trade access to the new dedicated b2b please contact us. Trade website now live - Please contact us for access.